So often, autism is portrayed in the media as individuals who are cold and unresponsive. Many people think of autism as children and adults who recoil from touch and pull away from people, even those who love them the most. Not true! Today on Voices of SPD we are joined by Heather of Changed for Good Autism, who shares the touching moments she shares with her Autistic son. Myth: Autistic people cannot show affection. We all have different sensitivities towards touch, whether we have autism or not. Many of us are bothered by light touch. Light touch is often alerting. It gets our attention and can make our skin crawl. Think of how it feels when a spider web touches your arm when you are walking through the woods. Chances are you can still feel the tingling sensation long after it’s been brushed away. You might even be feeling it as you think about the memory now. Most of us respond well to deep pressure. Deep pressure is calming and organizing. There is a lot of research on the benefits of deep pressure. Many children wear weighted or compression vests at school, and it helps them to stay more calm, alert, and focused on the task at hand. Deep pressure can have a calming effect and is often used by occupational therapists during sensory integration therapy. Some autistic adults have reported that they like deep, tights hugs only. It is true that there are some people who cannot handle touch. They are often called sensory avoiders. Temple Grandin, a famous scientist and autistic writer, invented a “hug machine” for herself based on a squeezing apparatus used to keep cattle calm. The hug machine works for her since she has difficulty with human touch. And then there are those who cannot handle touch of any kind at all. There are a few, known as sensory defensive, who literally feel at battle with the sensory world. 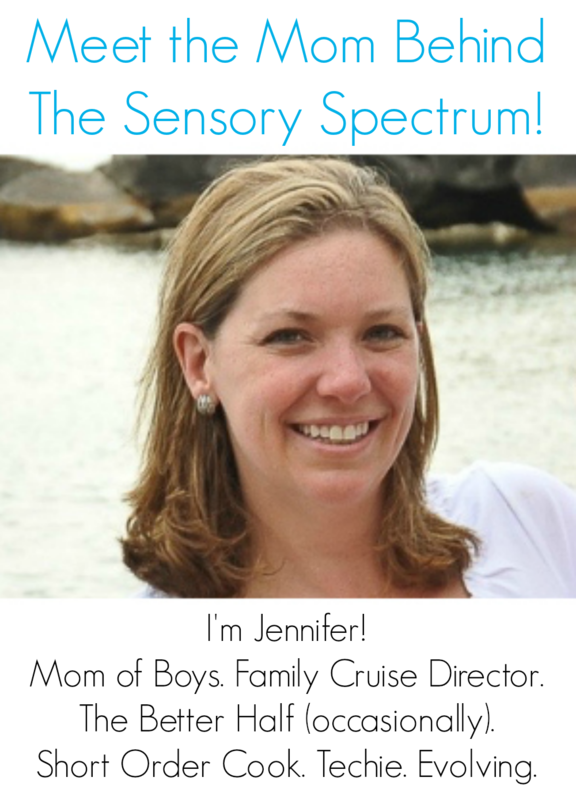 My child is a sensory seeker. It would break my heart if Ben didn’t let me hug him and hold him close. I really don’t know how the moms of sensory avoiders do it. It must be so much harder to communicate love to your child without the language of touch. Since my son has always been physically affectionate, it was easy for me to dismiss the idea that he had autism for the first few years of his life. At first, I didn’t recognize that his love of cuddling and touch was, in fact, a real sensory need that had to be met in order to keep him calm and regulated. Ben loves holding hands, almost to a fault. Even though he’s now in elementary school, he’s still not embarrassed by holding hands with his mom. He hasn’t yet reached that stage where he refuses my hand because he wants to be independent. Instead, hand-holding is his anchor, especially out in the bustling, chaotic world. If things start to get too overwhelming, he’ll yelp, “Hold my hand!” and, even if I’m juggling several boxes and bags, I’ll strive to comply. I use the power of touch to help stabilize Ben throughout the day. When he becomes upset, a deep hug can often calm him down. When he gets over-excited, I instinctively provide a steady hand on his shoulders. Ben has responded to my touch ever since he was a tiny baby. We developed a close bond during those long, sleepless nights of swaddling, rocking, and cuddling close. And now, five years later, he has started kindergarten. I am so proud of the strong, independent boy he is becoming. My days are long, and so are his. There are some days when I drop him off at school and I don’t see him again until after dinner. On those days, especially the ones when we only have a precious few minutes together in the evening before it’s time for books and bed, we have our nightly ritual. In a flash, he squeezes his body next to mine as we angle the chair backwards. Even in August, we burrow under our fuzzy blanket, turn the lights low, and I wrap my arms around him and squeeze tightly. He grabs his favorite stuffed animal, affectionately nicknamed Stinky. He loves Stinky’s smell and holds the furry paw close to his nose with one hand. At the same time, he slips his two index fingers in his mouth, something he’s done since he was a baby. During the day, we are working to break him of this habit of finger sucking, but, during snuggle time, I don’t hassle him about it. During the day, he has to work hard in kindergarten. This year, for the first time, he’s had to leave his Stinky at home while he has gone off to school. But during snuggle time, Stinky has his place of honor next to us as we nuzzle close. I don’t criticize Ben because he’s not acting his age. I simply enjoy our special time together. Because, let’s be honest, I need snuggle time at the end of the day as much as he does. While we cuddle close, and I squeeze him tight, we often relax while he watches a Disney movie and I work on my laptop. Sometimes we’ll play computer games together, or sometimes we’ll read a book. And then there are nights like tonight when I put my laptop away, turn off the television, and we sit and enjoy the close company of one another. It is often during those special quiet times when his words start to flow. Tonight as we snuggle, Ben seeks comfort in his number patterns, as he recites them for memory. Mathematical equations are soothing to him. The answer is the same every time, and he knows this script by heart. And then begin the questions that always come. “What does 16 and 16 make?” he asks. “64,” I reply without thinking. Somewhere in the midst of our back and forth, I realize that I used to enjoy this same number pattern when I was a child. I suddenly flash back to elementary school, when I would run the numbers through my head over and over, doubling them higher and higher in my brain. This memory takes me by surprise, because I never think of myself as a math person. Words have always come easier to me. And, as I turn this memory over in my mind, Ben fills the quiet room with the three words I cherish most of all. It has only been a year since the first time he said those words. You never, ever, get tired of hearing those words. And I realize, as we cuddle close, that it’s during snuggle time when I hear those words the most. This post originally appeared on Changed for Good Autism. You can read more from Heather there. 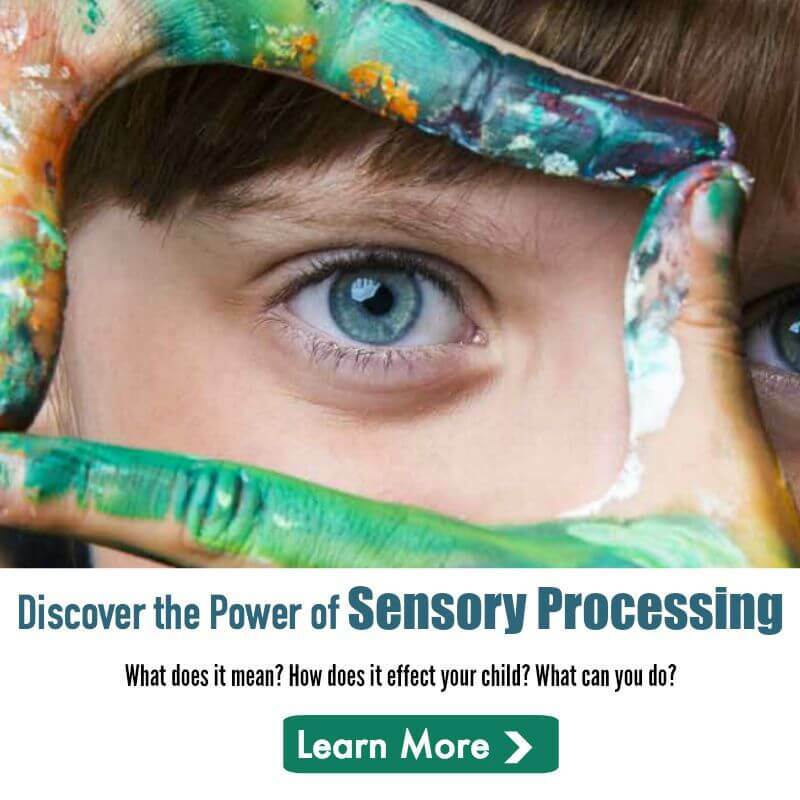 This sounds like my boy, he is a sensory seeker. He is now 8 and just before bed when he cuddles up close, relaxes and tells me about his day is my favourite time too. I cherish it deeply.